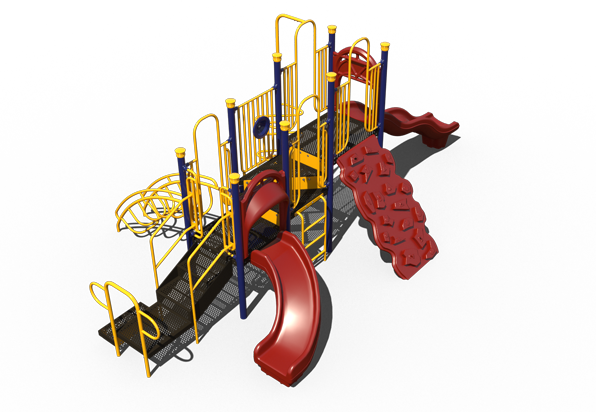 Our 3.5" OD post playgrounds (or Value Series ) provides the same expandable, modular designs found in our 5" OD post playgrounds (or Mega Series) , but we've re-sized them slightly for smaller areas and budgets. 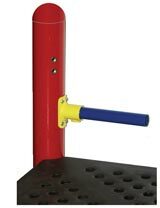 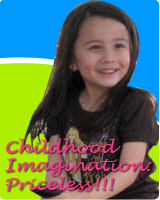 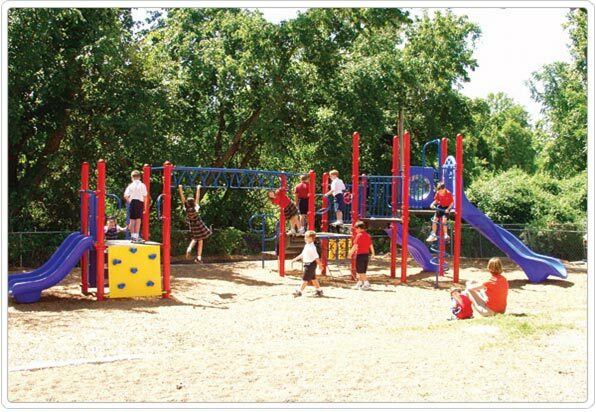 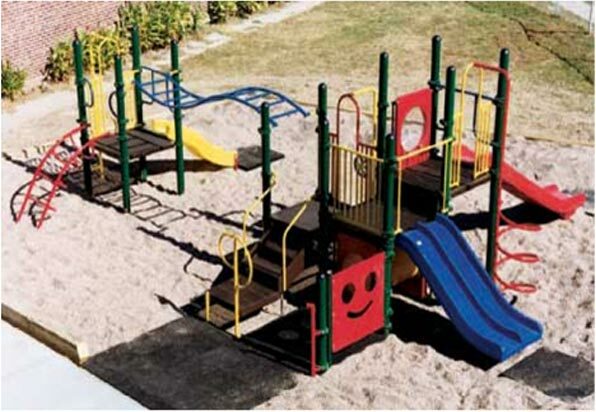 Our selection of playgrounds offer both 'clampless' and clamp style fastening systems. 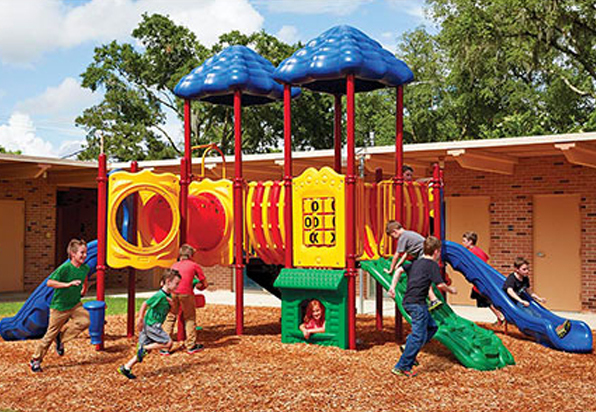 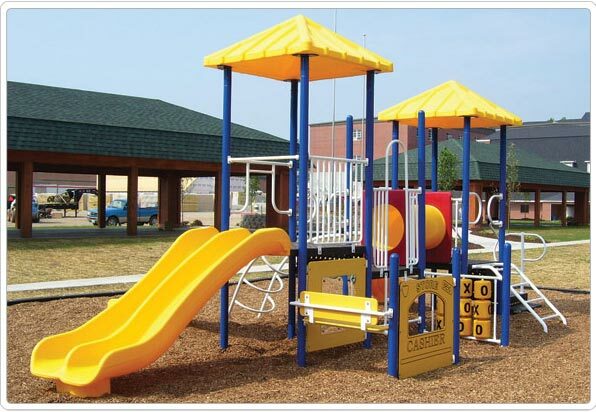 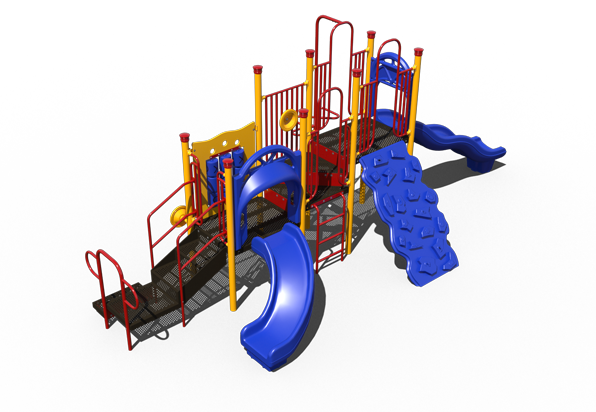 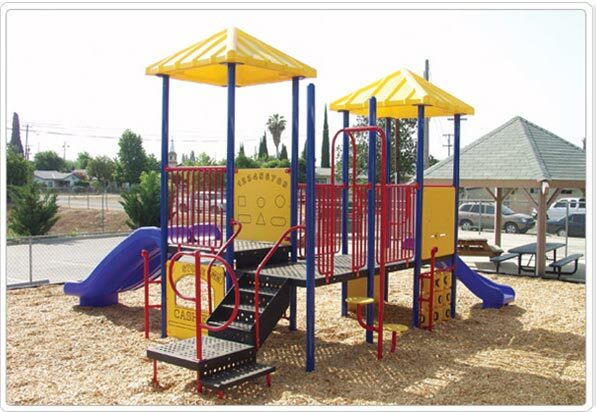 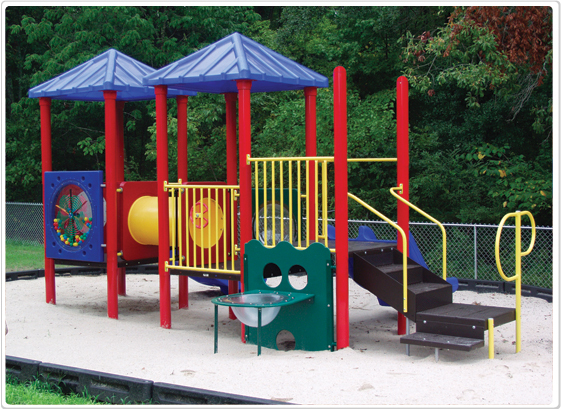 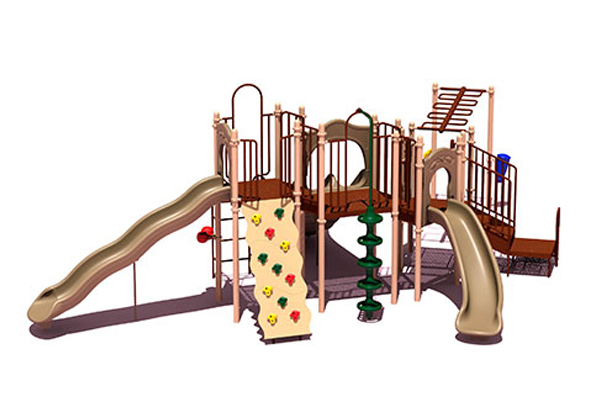 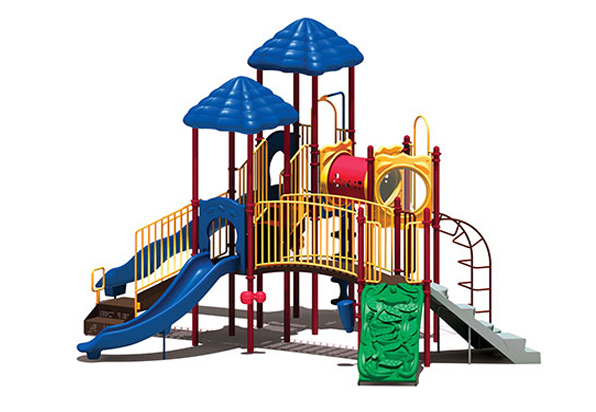 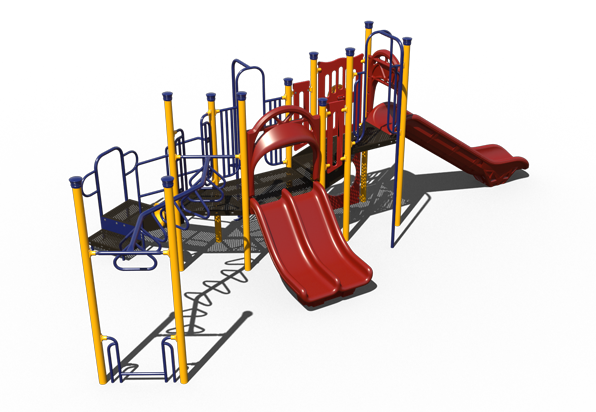 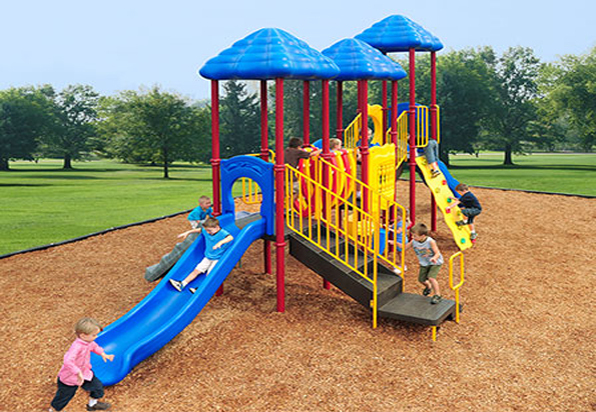 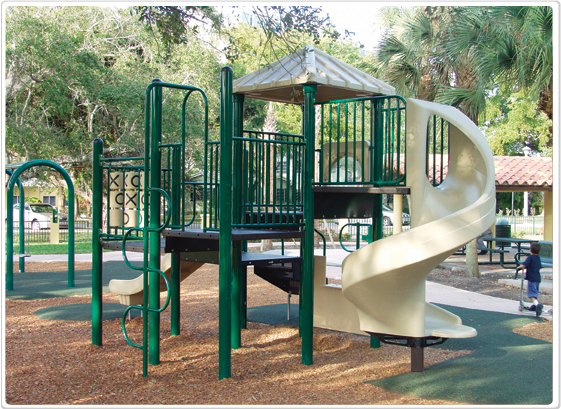 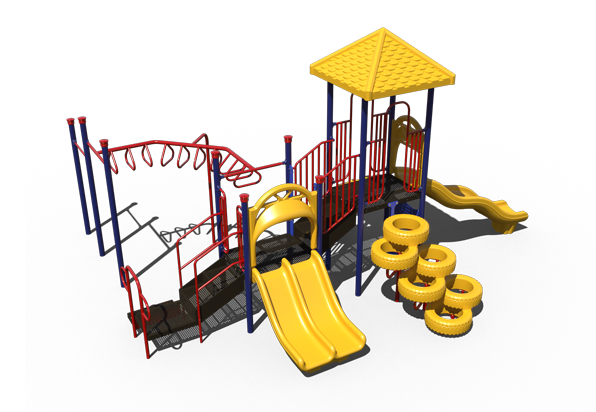 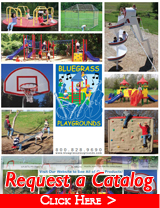 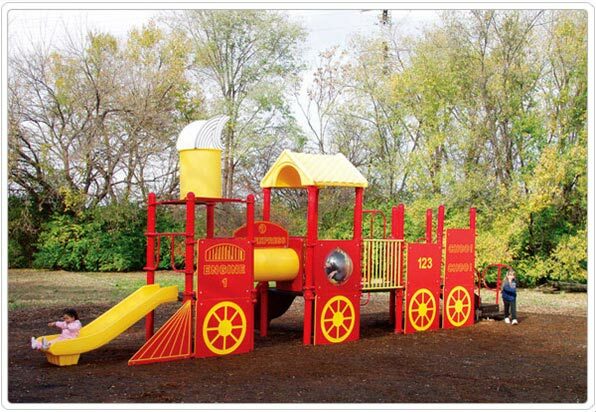 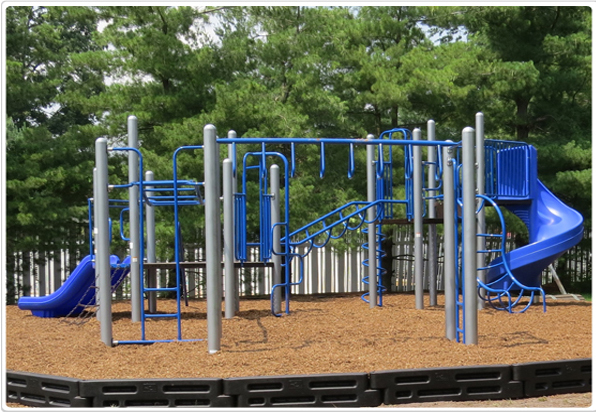 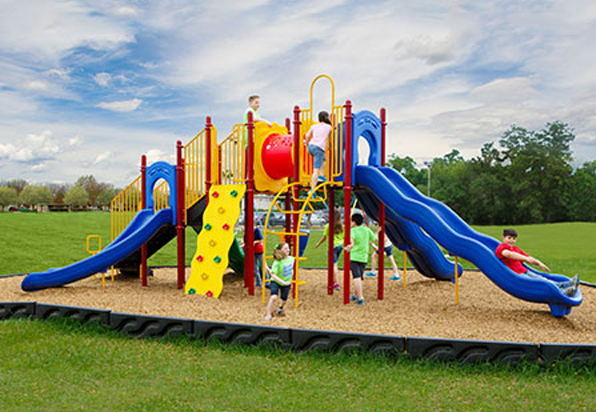 These 3.5" modular playgrounds maintain a colorful and durable alternative and present an exciting look without sacrificing quality, design or play value for school playgrounds, city park playgrounds, church playgrounds, and apartment complexes playgrounds.